I posted yesterday about the first of the fulcrum/lever aspects of the mechanically-correct golf swing, the C7 and the shoulder assembly. It’s the most important one, as it is the one that harnesses all of the leverage potential stored in your body mass. 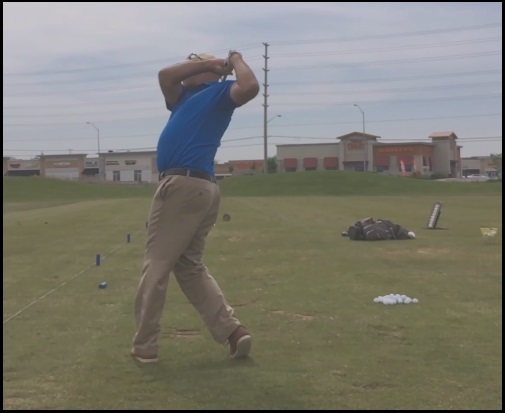 This entry was posted in C7, E = MCS, Leverage, Leverage Machine, MCS Golf Swing and tagged C7, DJ Watts, E = MCS, Leverage, Leverage Machine, MCS Golf Swing, WAX Golf on August 3, 2017 by D Watts. This entry was posted in C7, E = MCS, Leverage, Leverage Machine, MCS Golf Swing and tagged C7, DJ Watts, E = MCS, Leverage, Leverage Machine, MCS Golf Swing, WAX Golf on August 2, 2017 by D Watts.